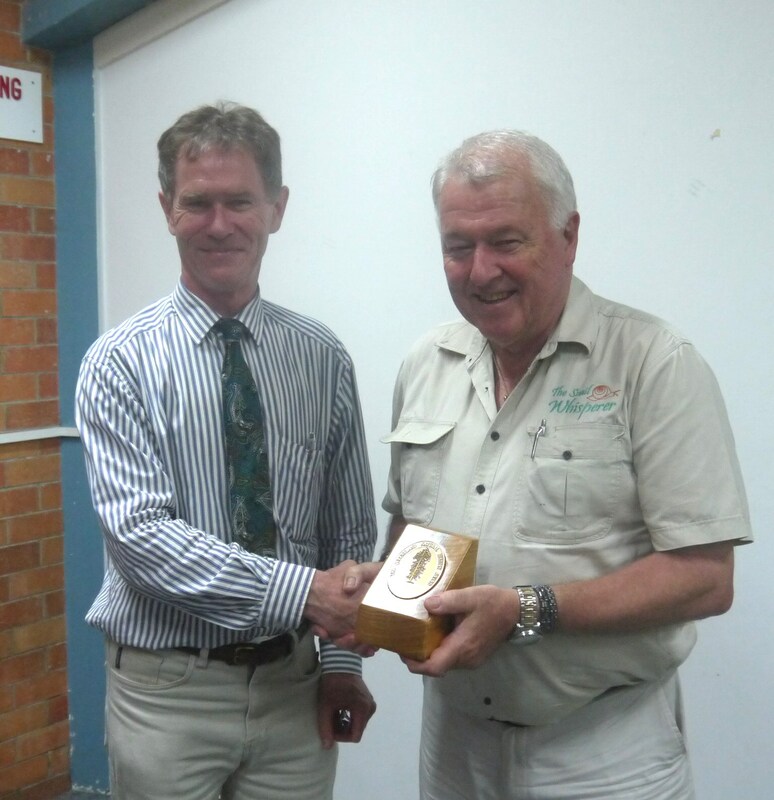 Congratulations to the Snail Whisperer who is the winner of this award for 2018.The Queensland Natural History Award is presented annually by the Queensland Naturalists’ Club Inc. to give recognition to persons who have made outstanding contributions to natural history in Queensland. It has been awarded since 1992. 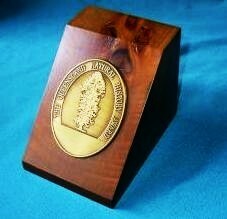 The award consists of a medallion featuring the Bunya Pine tree and is set in a polished block of Bunya Pine wood. The Bunya Pine Araucaria bidwillii is endemic to Queensland and is the symbol of the Club.